As New York City’s oversight agency moves to have companies regularly report accidents, traffic violations and license suspensions involving their drivers, the haulers push back. 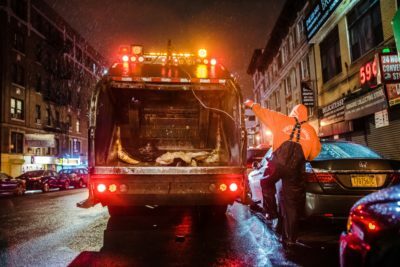 On its face, the agenda for the Business Integrity Commission’s public hearing on Monday seemed uncontroversial enough: The agency that oversees New York City’s private garbage industry wanted to adopt new safety measures requiring trash companies to regularly report accidents, traffic violations and license suspensions involving their truck drivers. Turns out, the measures struck the private trash haulers as too much. Testifying before the BIC, industry members called the measures “onerous.” They said they were suspicious about what the oversight body would do with the information, although they did not spell out what they feared. They even sought to question what, exactly, constituted a “crash” worth reporting. Toscano said that carters should only have to report crashes that result in over $5,000 of property damage or an injury. Reporting every accident, he said, would actually lead to less safe conditions — burying the agency in paperwork that would hobble its efforts to tackle the more serious dangers in the industry. The BIC and the trash companies it monitors have long tussled over how much regulation was too much. The BIC’s latest measures come after a number of fatal crashes and reporting by ProPublica raising questions about how successfully the agency has been dealing with safety issues afflicting the industry. 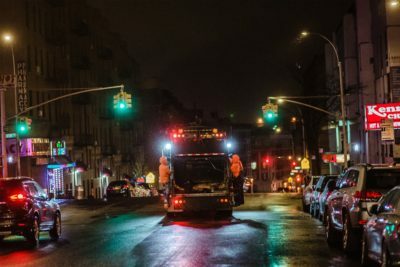 When the BIC recently suspended the license of Sanitation Salvage, a major hauler based in the Bronx involved in two fatal crashes, one of them killing an off-the-books worker, in the last year, Mayor Bill de Blasio hailed the action. “This company has demonstrated time and time again that they value profit over the lives of New Yorkers and the well-being of their workers,” de Blasio said in a statement. Several elected officials and advocates testified on Monday in support of the BIC’s new measures, saying the safety requirements were necessary and overdue. But they expressed concerns over how rigorously the agency would enforce the new regulations given its track record. 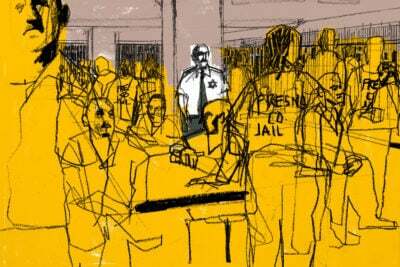 Companies are already required to register all employees with the BIC, yet the practice of employing unreported, off-the-books workers is widespread in the city’s private sanitation industry, according to a 2016 report by the de Blasio administration. Monday’s hearing came as the BIC was engaged in its latest legal combat with Sanitation Salvage. Lawyers for Sanitation Salvage have asked a state judge to lift the company’s suspension, saying it was unfairly singled out for punishment by the BIC in an industry where the safety records of other companies were similar or worse. In a hearing in State Supreme Court in Manhattan on Tuesday, attorneys for the city and the company said they were negotiating the terms of the installation of a monitor to oversee Sanitation Salvage’s operations, and both sides expected that the company’s suspension would be lifted soon. 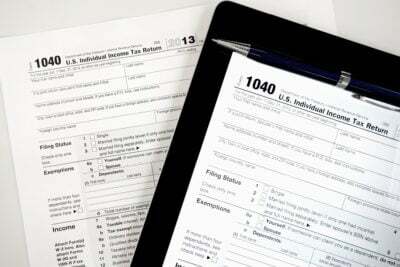 Unregistered employees. Dangerously long driving schedules. Sanitation Salvage’s bid last week to have its suspension lifted produced more damning findings and fresh questions about why it took regulators so long to act. In its suspension of Sanitation Salvage’s license in August, the BIC concluded that the company had regularly failed to register employees with the agency, including a large number of its truck drivers. “BIC’s investigation of Sanitation Salvage revealed regular, systemic failures by the company to disclose employees, and yet this modus operandi went on for years without repercussion,” Melissa Iachan, a senior staff attorney at New York Lawyers for the Public Interest, said at the hearing. Saying that off-the-books employment makes workers especially vulnerable to wage theft, exploitation and dangerous conditions because of a lack of safety training, Iachan argued that the BIC’s proposed rules should include even more reporting requirements for companies, such as the regular submission of employee time sheets and payroll information. Antonio Reynoso, who is chairman of the City Council’s Sanitation Committee and who attended the hearing, said that any regulations, new or existing, are only meaningful to the extent they are enforced. At the hearing, Reynoso joined advocates in calling for comprehensive reform of the private sanitation industry by dividing the city into collection zones — a proposed overhaul supported by the de Blasio administration. Under zoning, supporters argue that the city would have more leverage to force companies to meet safety, labor and environmental benchmarks. Jose Maldonado, an official with New Yorkers for Responsible Waste Management, an industry group, said he supported increased attention to safety, but he and his organization have lobbied against zoning, and he said on Monday that he feared the issue of safety was being “politicized and weaponized” by those pushing the zoning proposal.